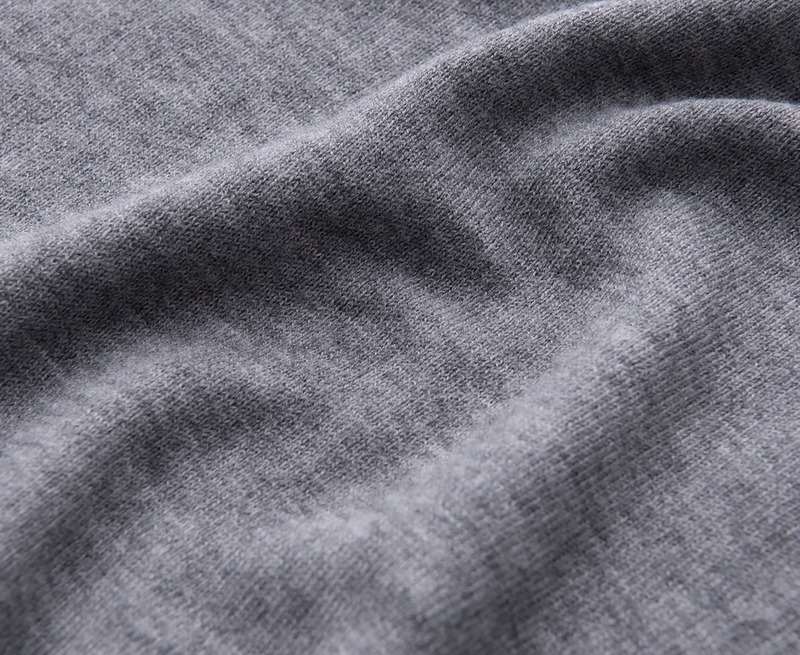 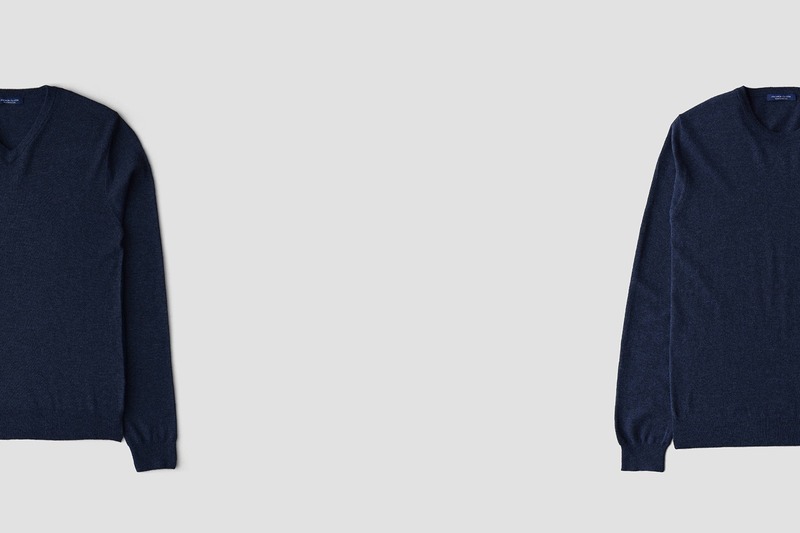 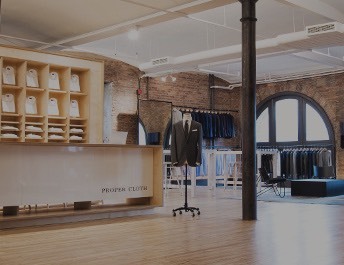 Made from premium Italian merino wool. 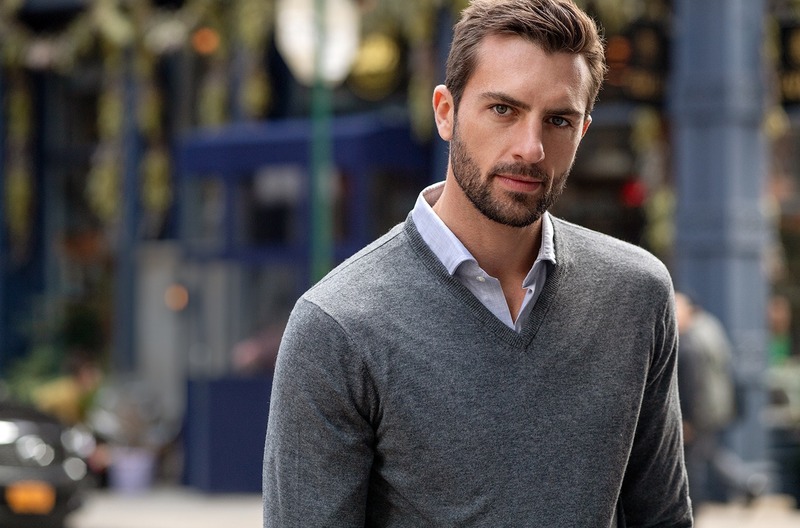 Only the best yarns make it into our sweaters and Botto Giuseppe has been one of the world's top yarn mills for over 140 years. 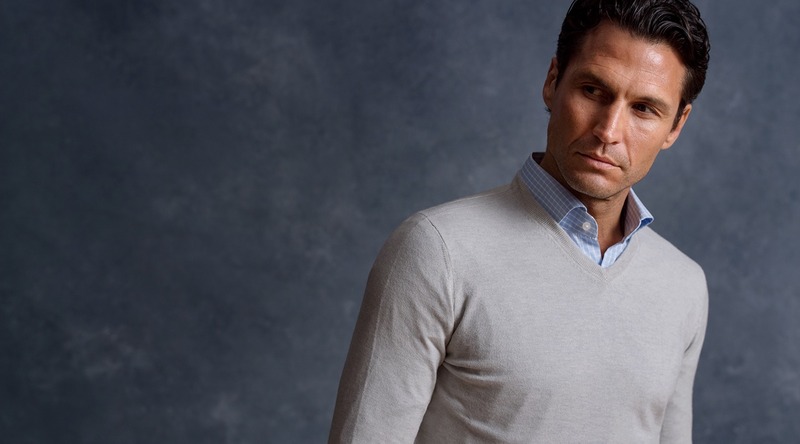 We selected a superfine Merino wool yarn to create the perfect year-round layering sweater. 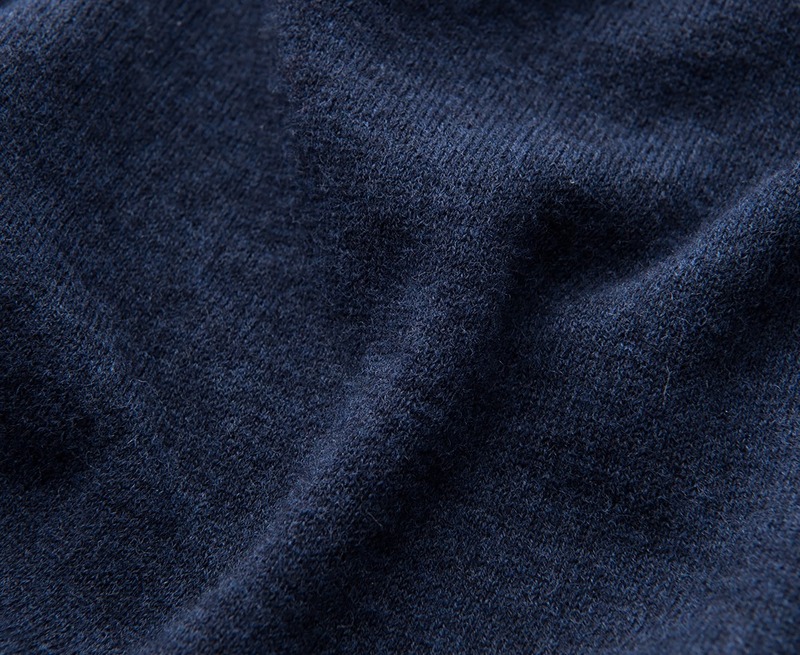 There are two main rules in wool: "The longer the fiber, the stronger the yarn" and "The thinner the fiber, the softer the yarn." 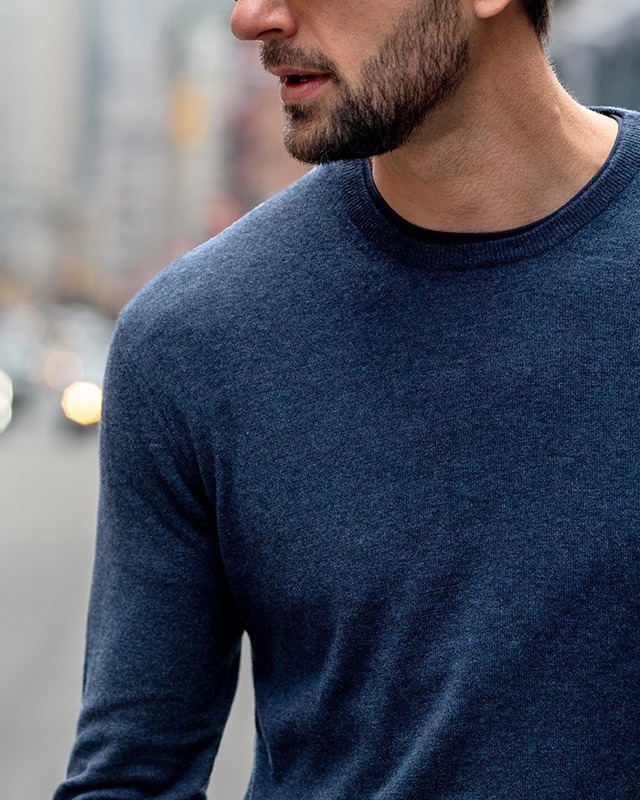 The 16.5 micron 2-ply merino wool yarn checks both of these boxes, resulting in a sweater with great durability and anti-pilling performance that retains the supremely soft feel. 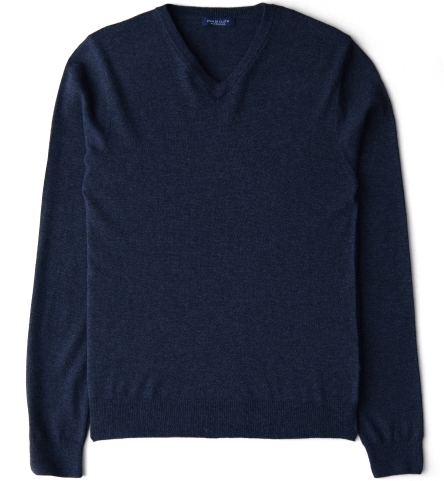 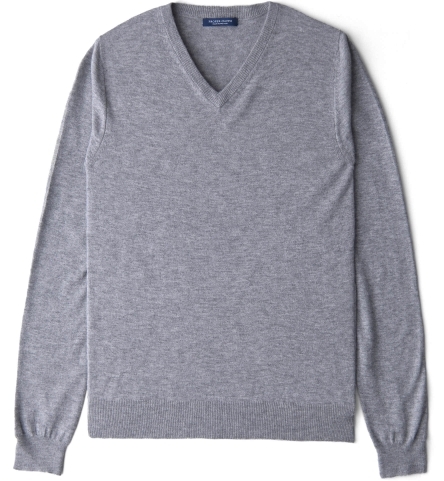 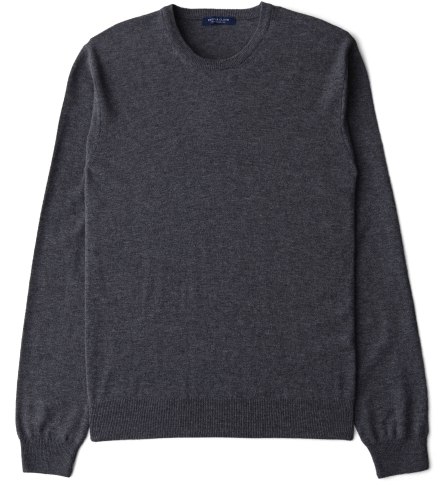 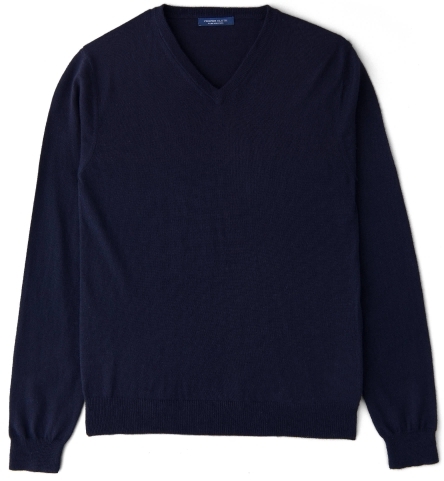 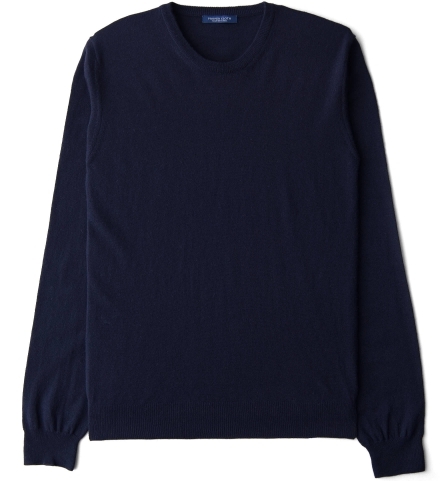 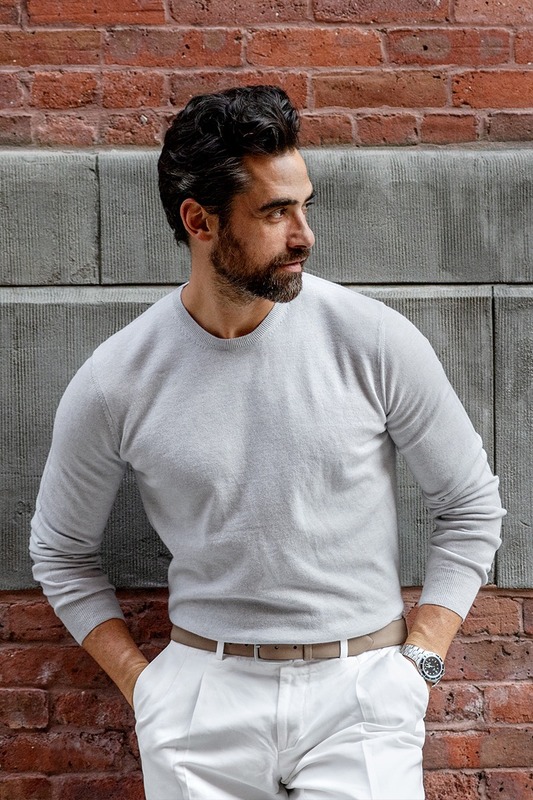 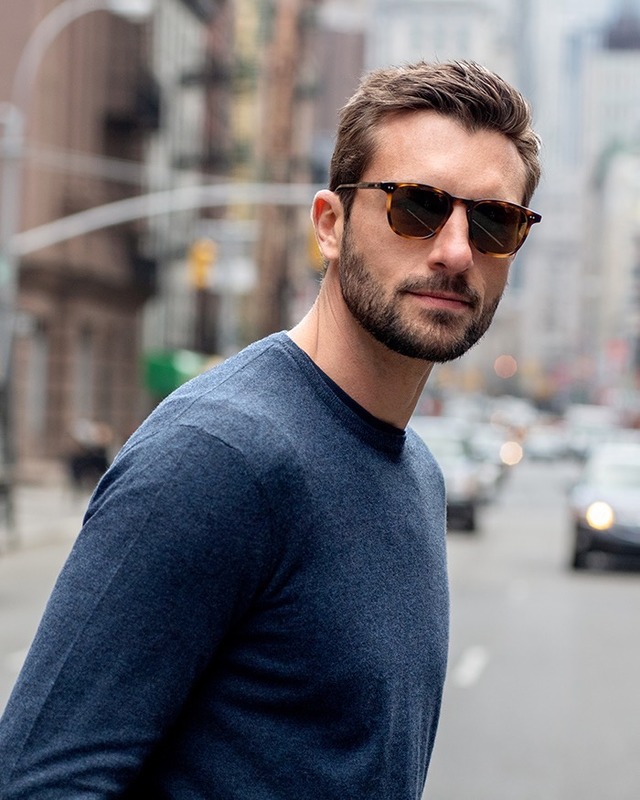 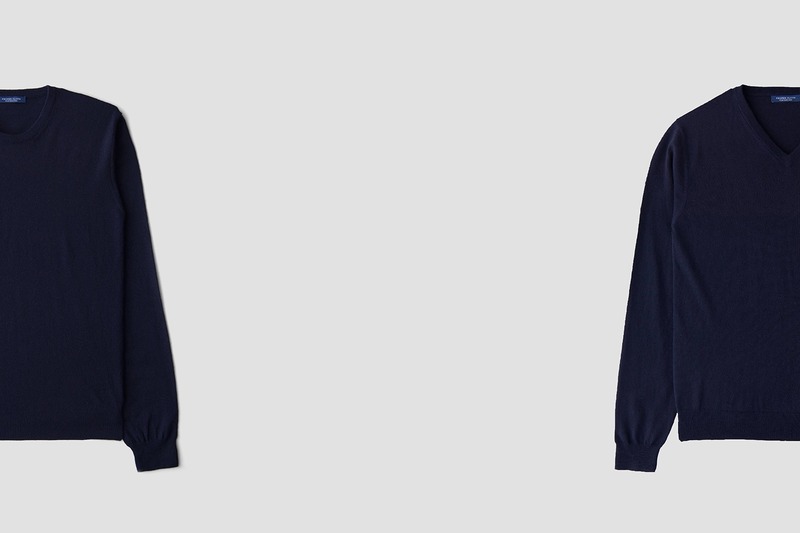 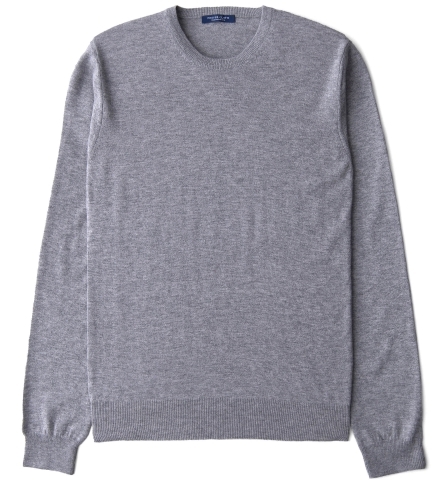 With a jersey stitch and pared-down detailing, our merino sweaters can fit into any wardrobe. 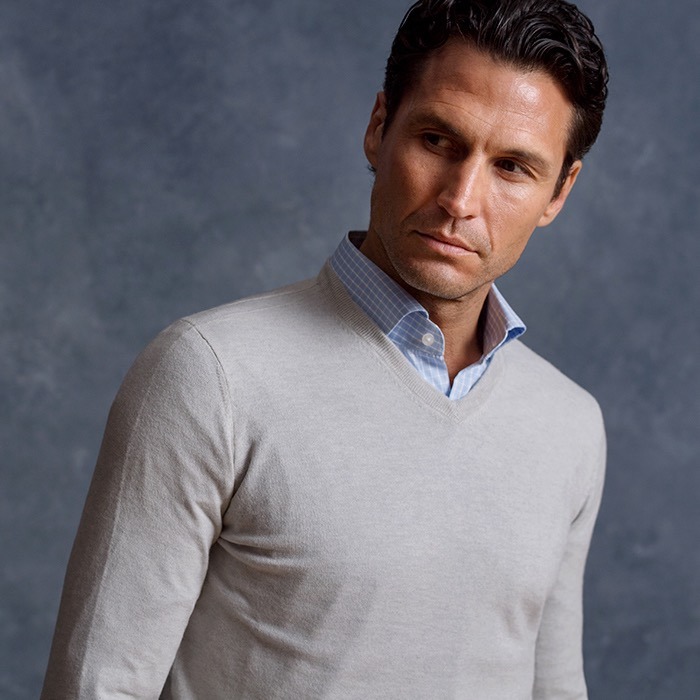 The narrow ribbing around the collar, cuff, and waist give them a minimal appeal that allows the premium wool to take center stage. 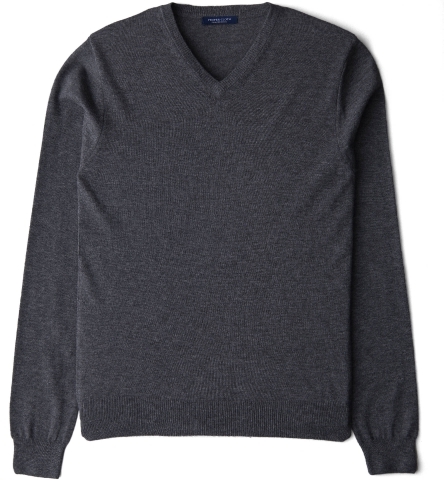 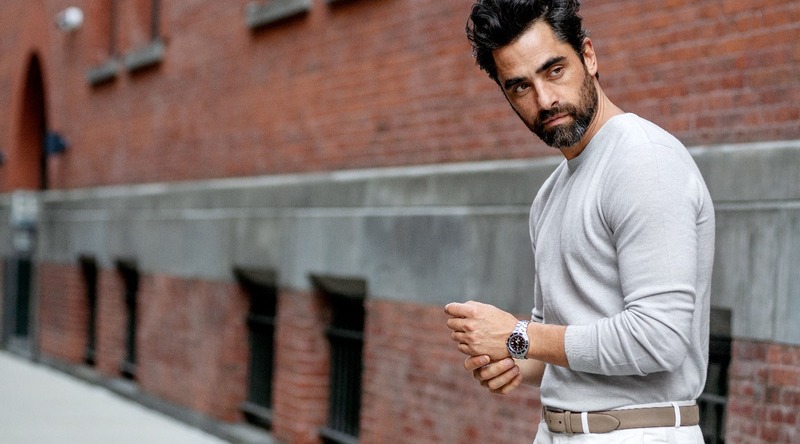 It's a sweater that can be worn over a t-shirt with jeans one day and dressed up with a sport coat the next. 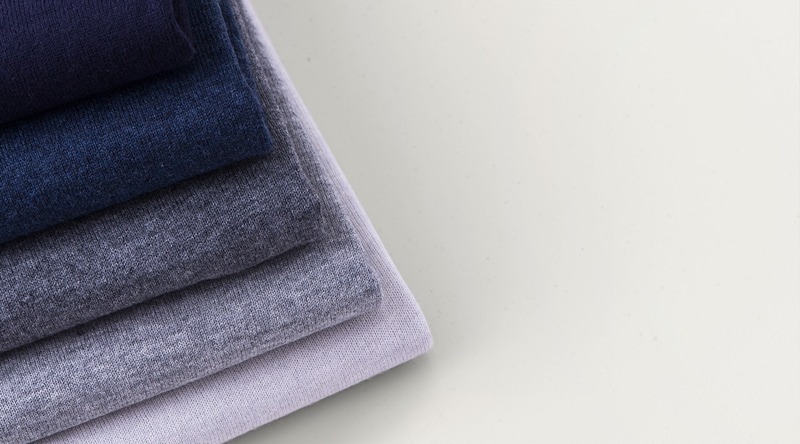 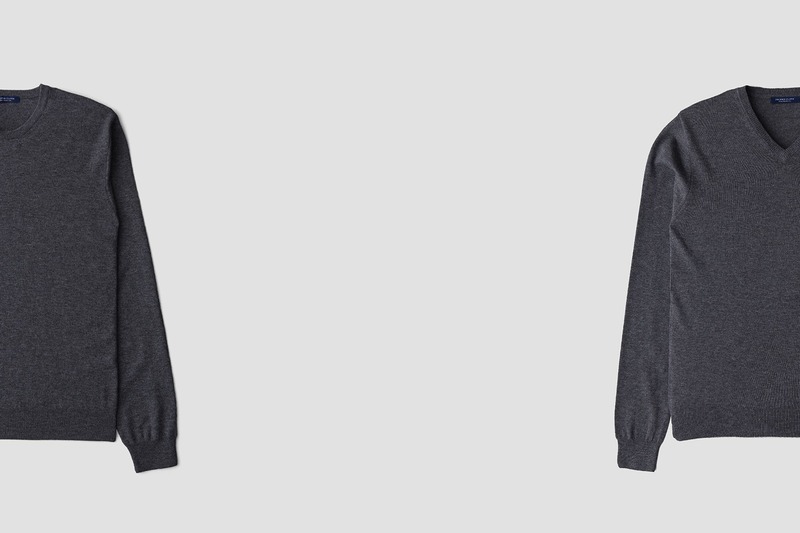 With a slim (but not skinny) fit, these sweaters hug the body in a flattering way. 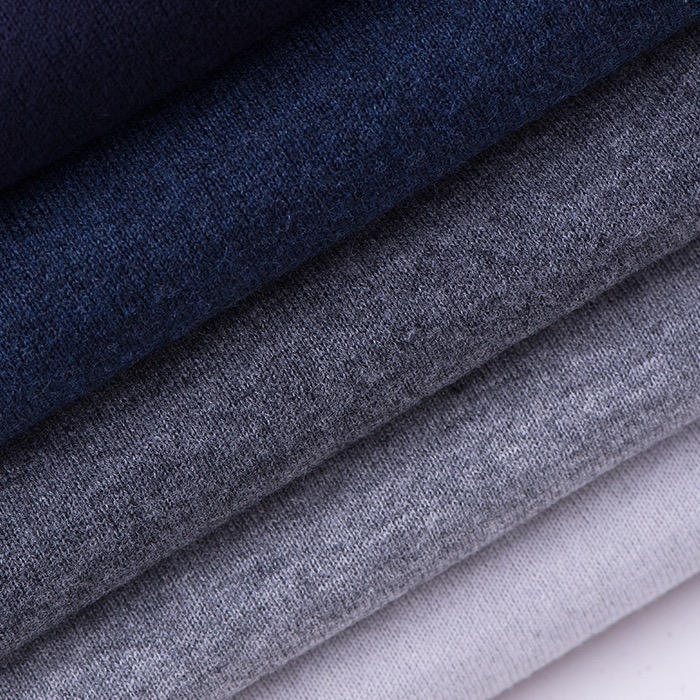 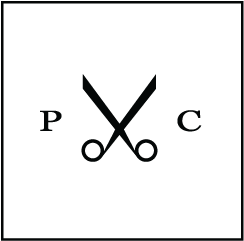 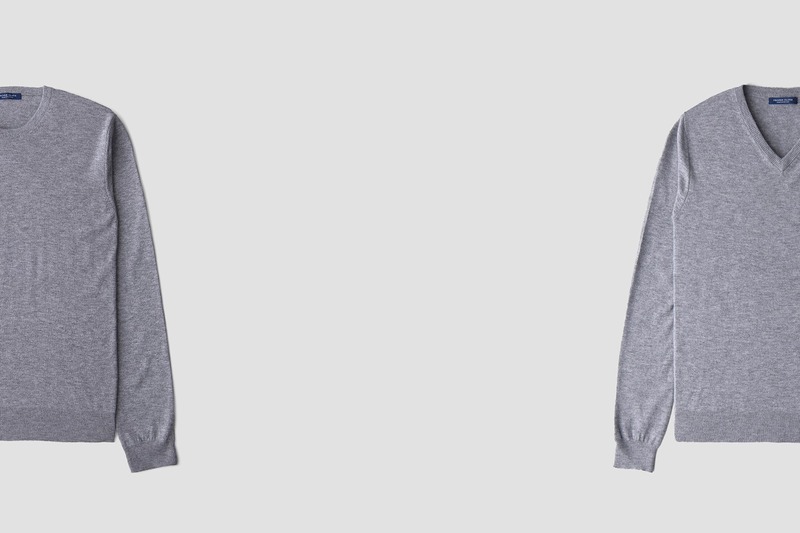 Perfect for wearing on their own or layered up over one of our shirts. 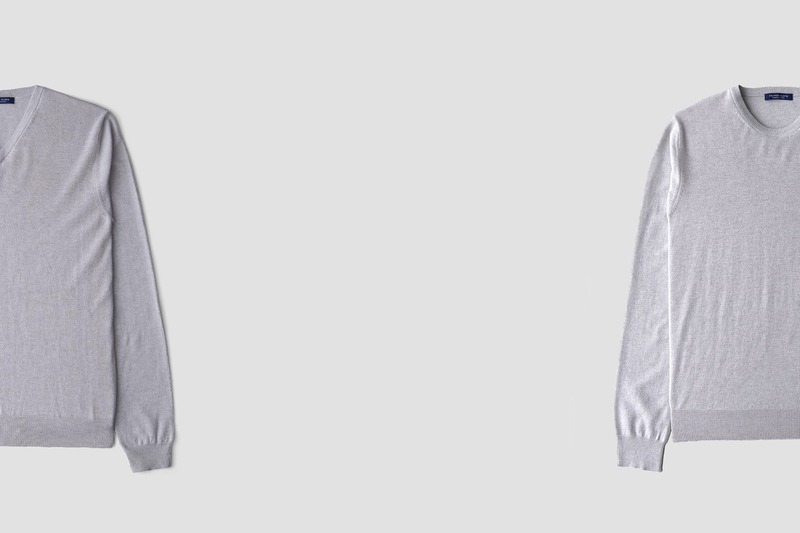 We suggest sizing up if you're in between sizes.